Look in my windows and you will see the secrets I hold. 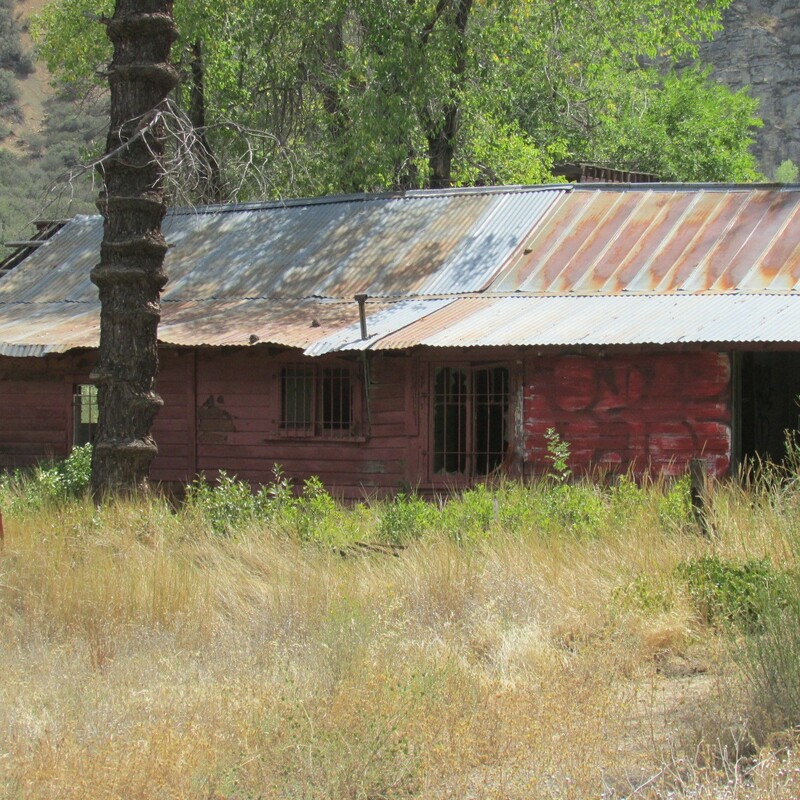 Image | This entry was posted in Hwy 33 Ventura County and tagged Forgotten California. Bookmark the permalink.